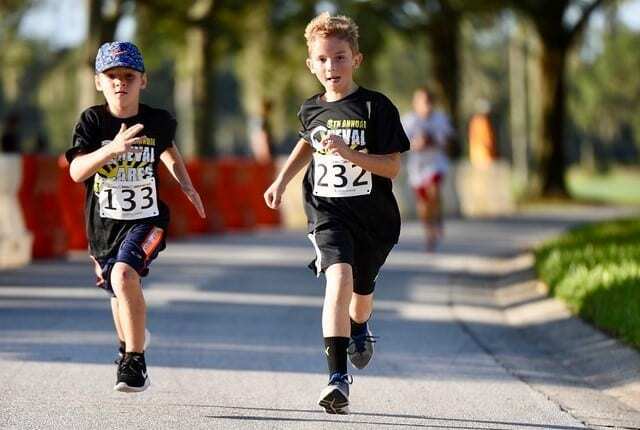 On behalf of the National Pediatric Cancer Foundation, we invite you to participate in our 7th Annual Cheval Cares 5k and Family Fun Day, presented by Tampabay Insurance Partners & the Arndt Family. This year’s festivities will take place on Saturday, September 29, 2018, at the Cheval Athletic Club and will feature a fundraising 5K through the Cheval neighborhood, followed by a family celebration at the playground and basketball court. Because of the outpouring of support from our partners around the community, we have raised a total of almost $190,000 in the past six years to fund research and hope for children with cancer. Our Committee of passionate parents and volunteers are planning and organizing this very special event once again to pay tribute to the many kids that are bravely battling cancer, and we are graciously requesting that you join us with your involvement and support in 2018! Online registration for the 2018 Cheval Cares 5k is now closed. You may register in person on Friday, September 28th from 3 pm to 7 pm at Prime 19/Cheval Golf Club orCheval residents only may register on race day Saturday, September 29th at 7 am at the Cheval Athletic Club. If you have any questions, please email chevalcares@gmail.com.